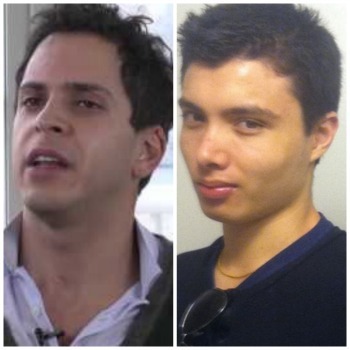 *Rap Genius co-founder Mahbod Moghadam is under fire after making controversial comments about Elliot Rodger. Moghadam resigned after criticisms surfaced from him joking about the murders Rodger committed with insensitive and misogynistic comments. Rodger killed six people at the University of California before committing suicide. The co-founder uploaded to News Genius Rodger’s 141-page document about his troubled life, virginity and hate for women — especially those who have rejected him. “Mahbod Moghadam, one of my co-founders, annotated the piece with annotations that not only didn’t attempt to enhance anyone’s understanding of the text, but went beyond that into gleeful insensitivity and misogyny,” Rap Genius CEO Tom Lehman wrote in a blog post Monday. Lehman continued to write that Moghadam is no longer fit to be a leader within the company and resigned his seat on the board. He shouldn’t have been fired.